Simphiwe Alice Singo joined Sonke as Receptionist in JHB. Simphiwe, as she preferred to be called, has been in the Reception field for 7 years, in different industries. In her last job she successfully managed the position of Company Buyer. Simphiwe describes herself as someone with a bubbly personality who is well skilled in dealing with people from all spheres. 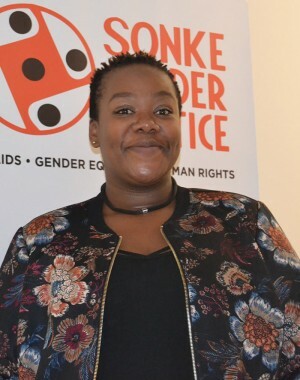 She is currently looking to further her studies in administration and is very excited to have joined Sonke. In her spare time, Simphiwe loves spending time with her son, singing and writing.